"Tell me who Otway was daddy. My teacher said that you would know." Rheumy eyes brimming with tears. "I haven't heard 'head-butts' for years. Why do you ask me, my daughter? Did you hear tales from rough men?" "No," said the girl "but it's charted. Straight in from nowhere to 10." "Child are you sure?" her dad shouted. "Hear'Say break up? Otway charts? These are great days for the arts!" Are they a 'were', or an are?" Otway, her father said gravely. Was is and will be.... a star." Gigging for years without stop. After which he was unseated. Charlotte stared hard at her father. Or was it the soft autumn light? "Miracle happen," he told her. Flowers will bloom in the desert. 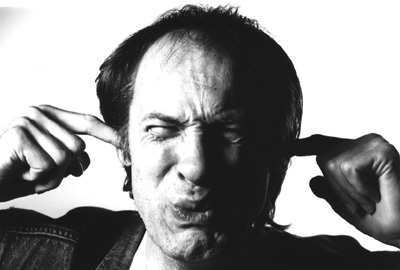 But only John does it Otway." is back in the charts, straight in at number 10 with 'Bunsen Burner'. agreed to give him something special for his 50th-a hit.